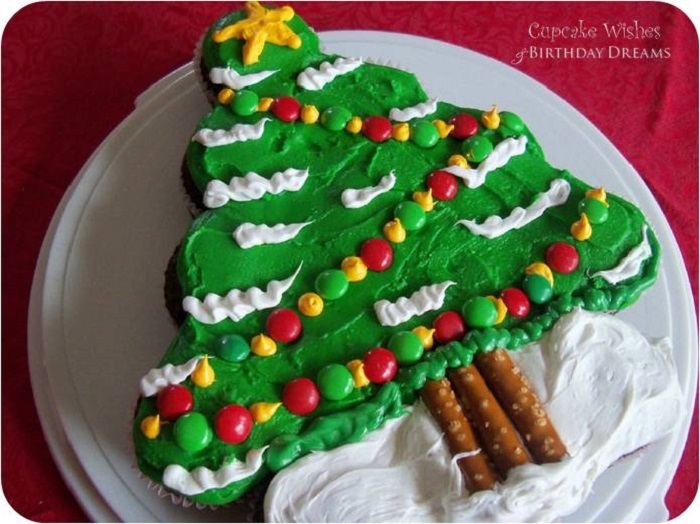 Christmas Cake is most creative thing on Christmas. 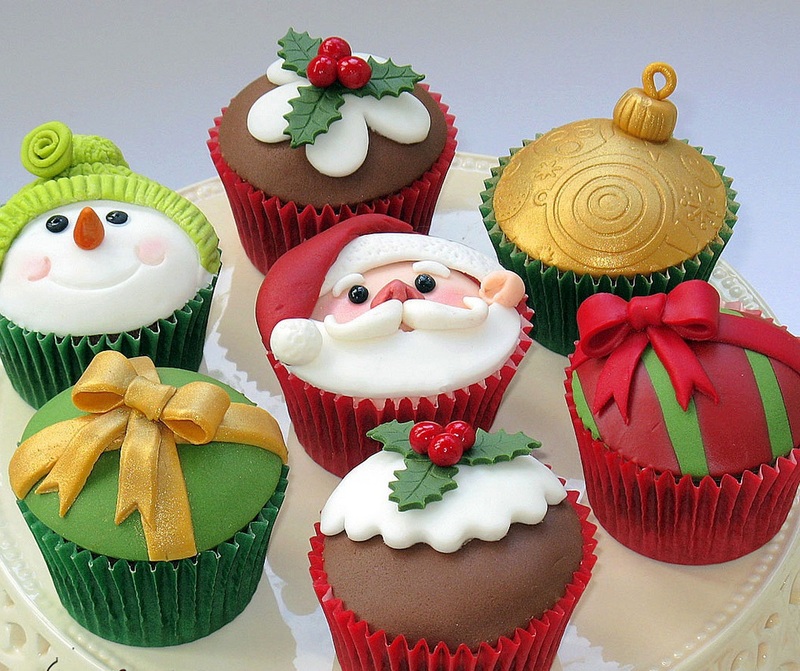 You have to start thinking of preparing Christmas Cake, so many days before Christmas. 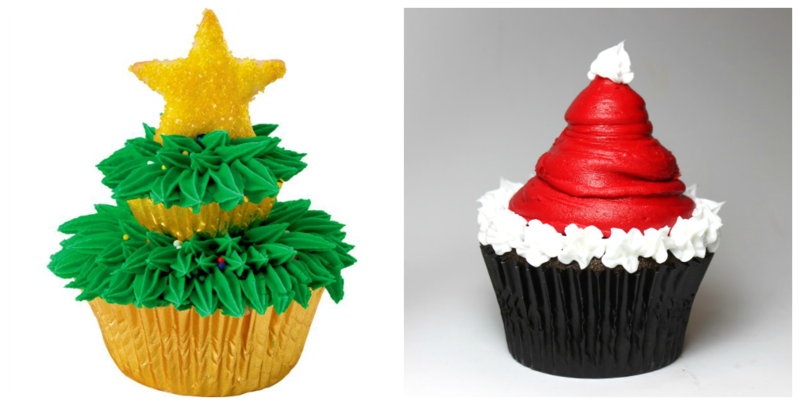 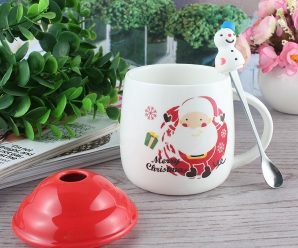 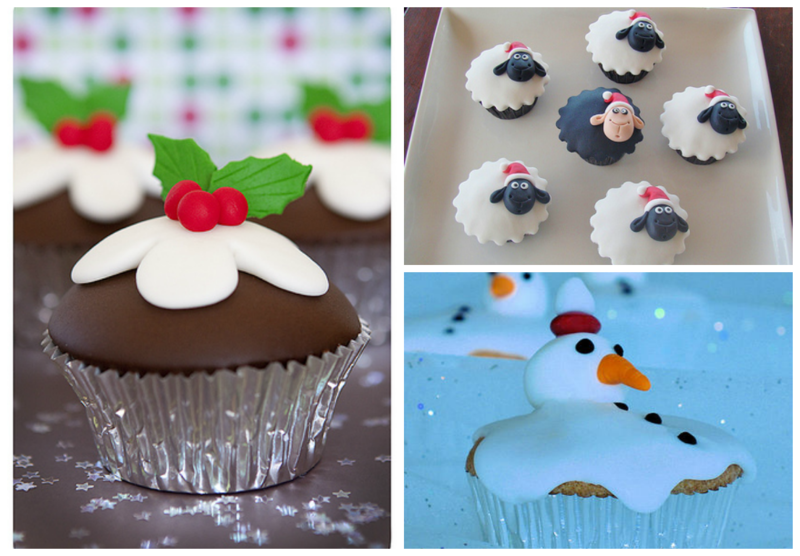 Here, we tried to help you by collecting some of the amazing Christmas Cup cake design which are simple to make and attractive to look. 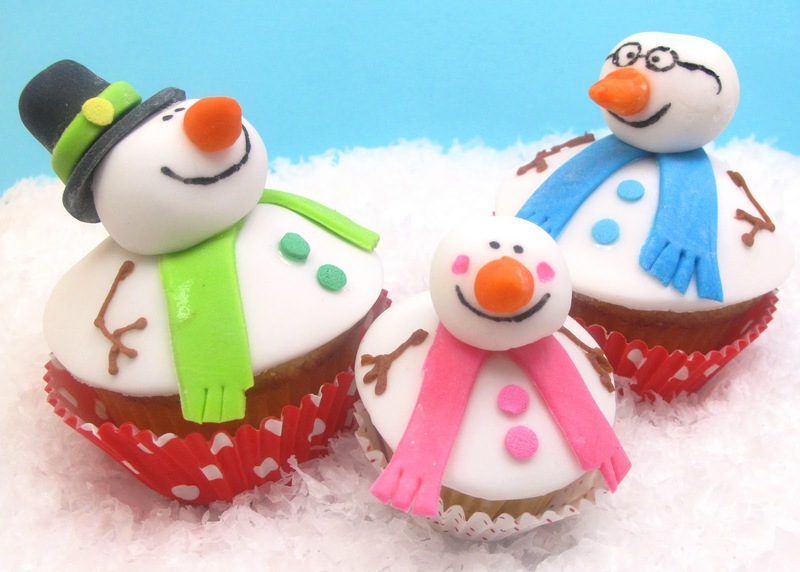 These cup cakes are themed as Santa, Christmas tree, Snow man and what else you want for a cake theme. 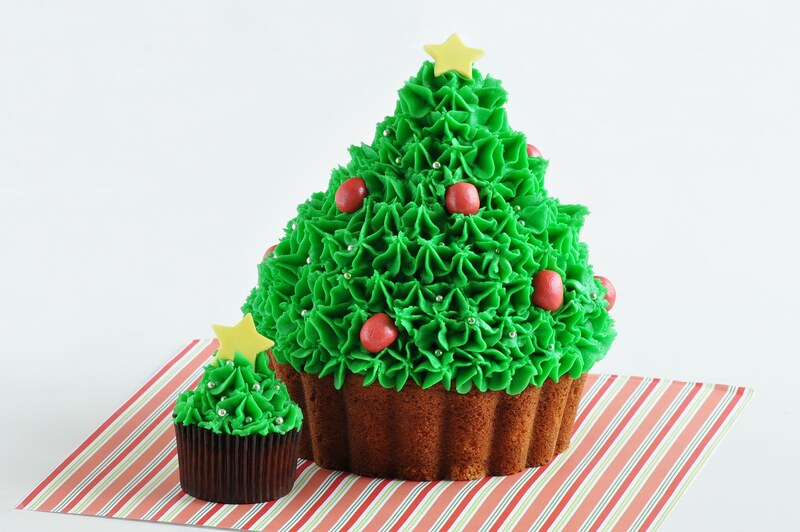 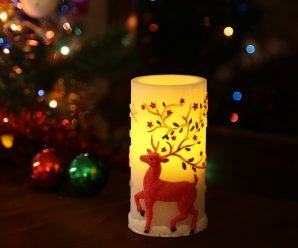 Check them out and try to make one of these Christmas cake this Christmas. 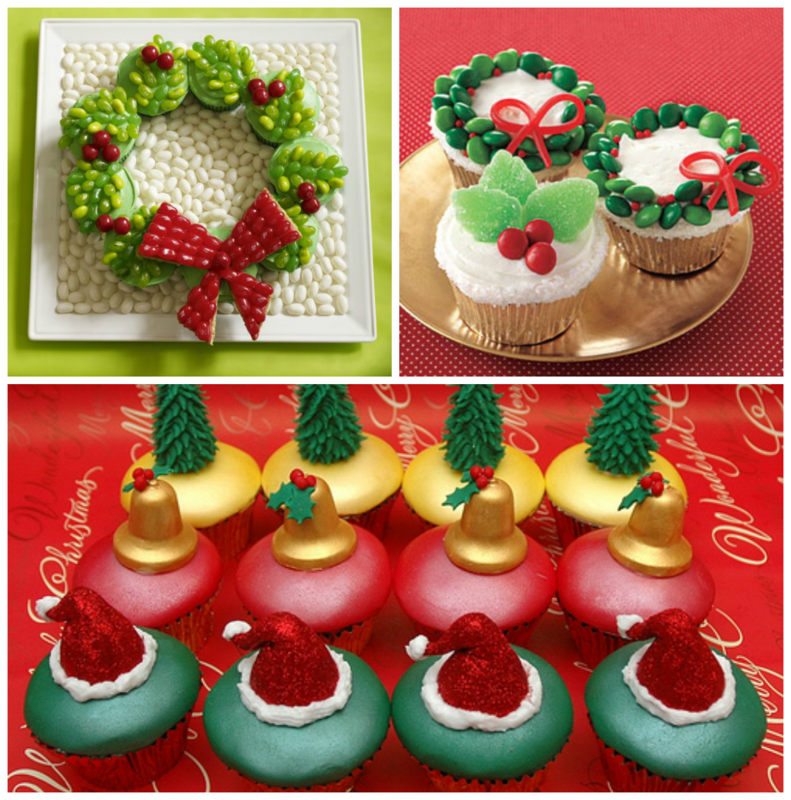 You can choose any of them and surprise your loved once with such a creative and colorful Christmas cakes. 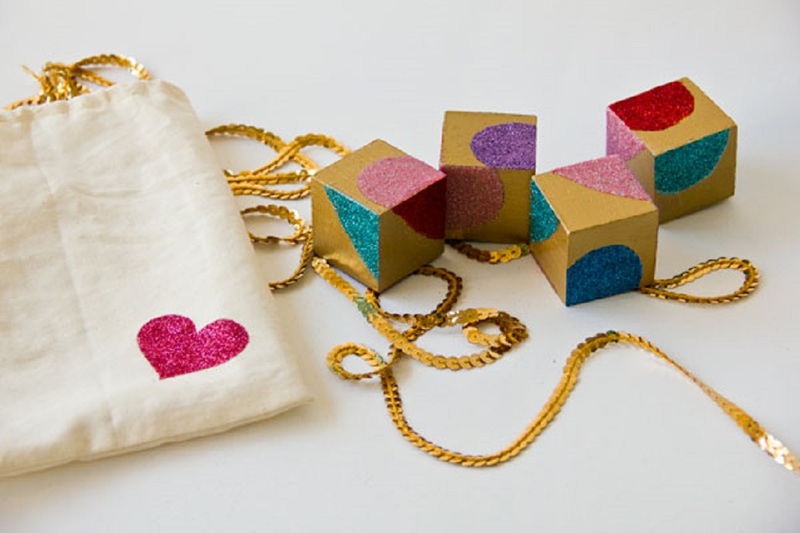 They are easy to make and your kids are going to love them. 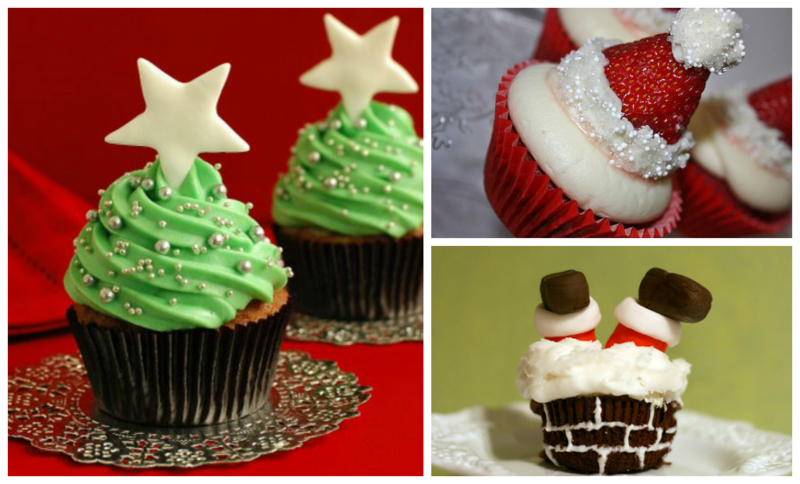 You can try to make them by your own.